Over decades of teaching Janice has crafted a creative dance pedagogy that inspires and challenges novice and experienced dancers alike. 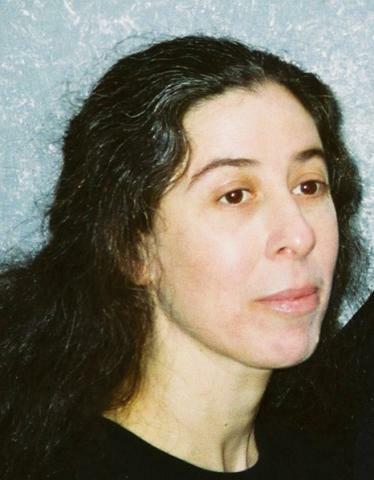 In 2001 Janice’s first book on movement education was published internationally by Human Kinetics USA. A second book followed in 2009. Other educational writing includes A Classroom Teacher’s Companion to Dance commissioned by the York Region District School Board (2005) provides generalist teachers with structures for facilitating creative movement projects designed to support kinesthetic learning throughout the curriculum, and CanAsian International Dance Festival’s Study Guide (2008) for elementary and secondary schools combines contemporary dance aesthetics with elements of traditional Asian dance, music, art and culture. 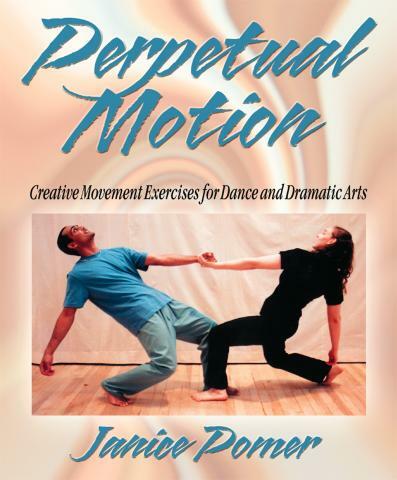 If you are teaching dance and/or drama, and especially if you are teaching in the school system, you need this book. Author Janice Pomer gives invaluable ideas for the integrated uses of arts in education. Fuses modern dance movement with the sensibility of theatrical improvisation. Offers development strategies for creative tasks, with learning outcomes and a clear pedagogical rationale. The focus of each chapter is on stimuli from wide ranging sources, presented within structured frameworks as a guide for teaching imaginative movement. Her exercises allow for creativity from improvisation to composition, and can be easily adapted or modified to enhance both beginner and advanced dance environments. Each exercise helps students to build new vocabularies for movement and creation. The book follows a developmental pattern, with processes for both classroom work and detailed assignments. Teachers with little dance training will benefit from the clarified description in Pomer’s resource, making it easy to use and comprehend. Teachers with an advanced background will love the methods of original ways of thinking and approaching movement. When using Pomer's book, your students will embark on a fun journey of discovery with the implementation of this resource in their dance environment. An interactive textbook for discovering new ways of movement expression. Dance Composition, An Interrelated Arts Approach includes a CD of original compositions created by Barry Prophet and a sound library for students to use to create computer assisted music compositions to support their choreography. Barry’s rhythmic and atmospheric compositions are also available in individual CDs and are wonderful resources for teachers working in dance and dramatic movement.